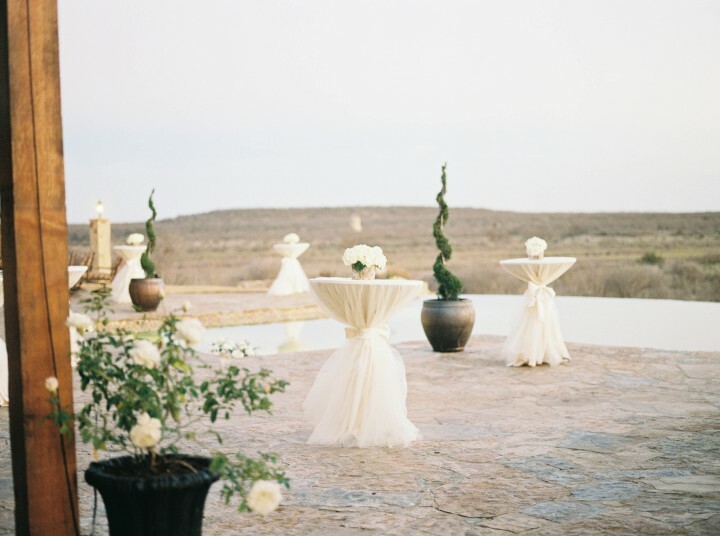 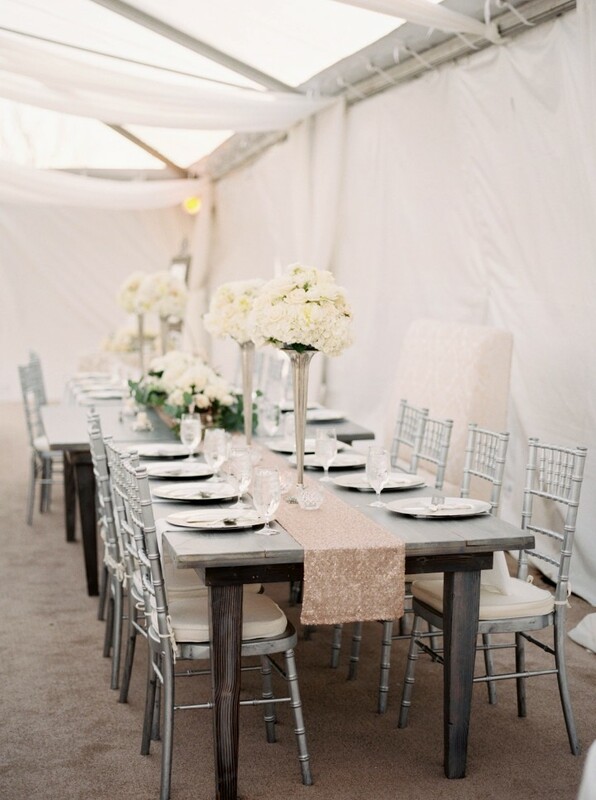 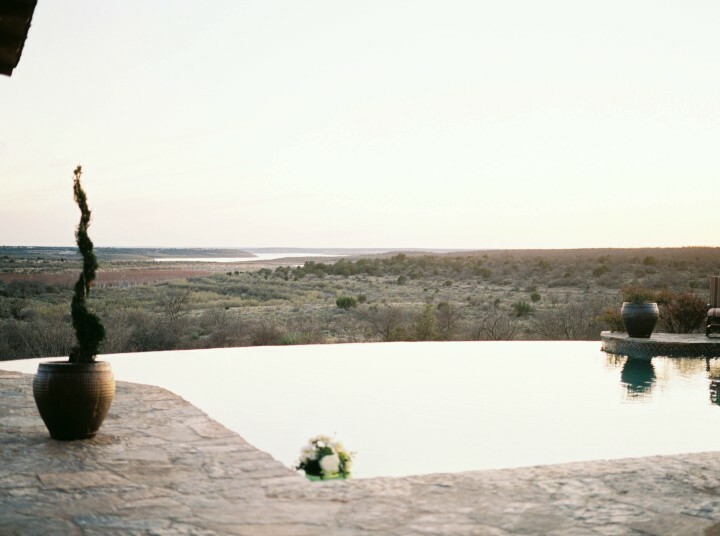 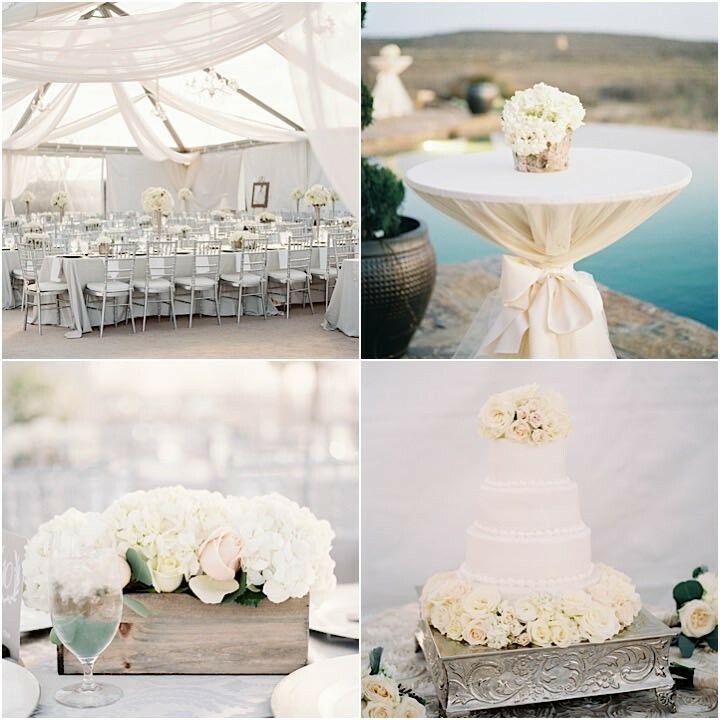 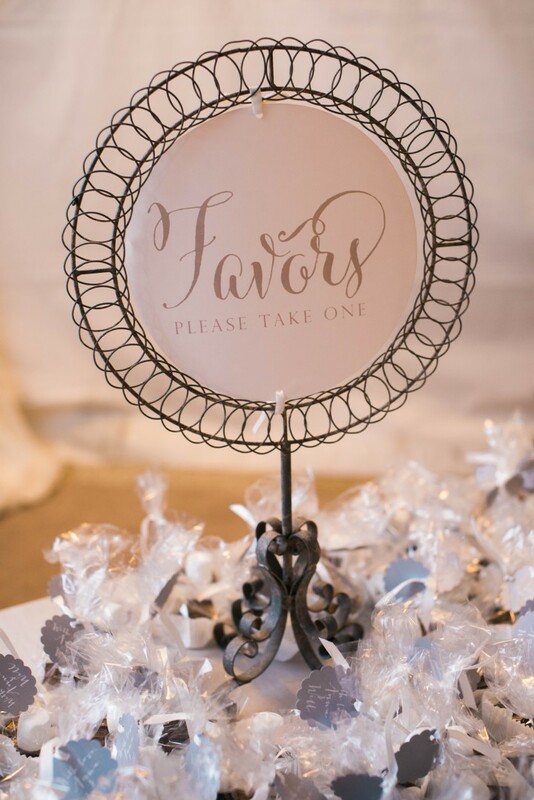 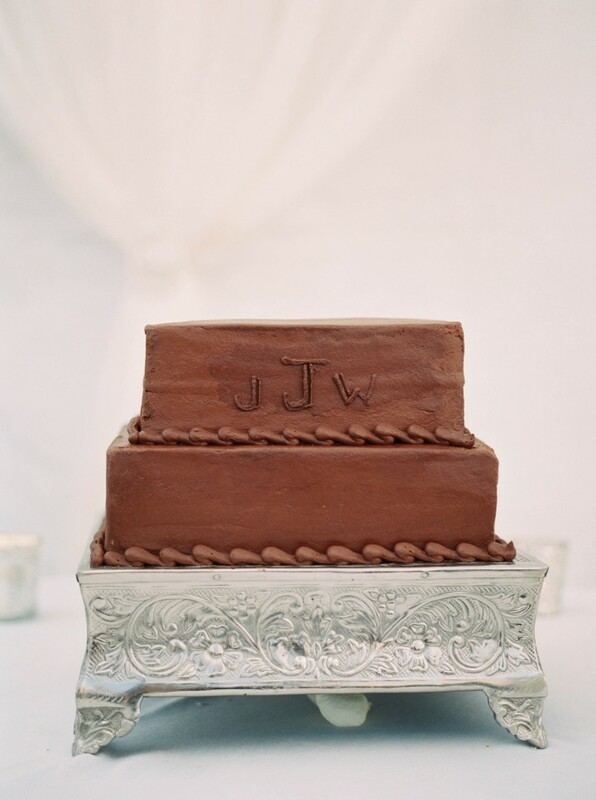 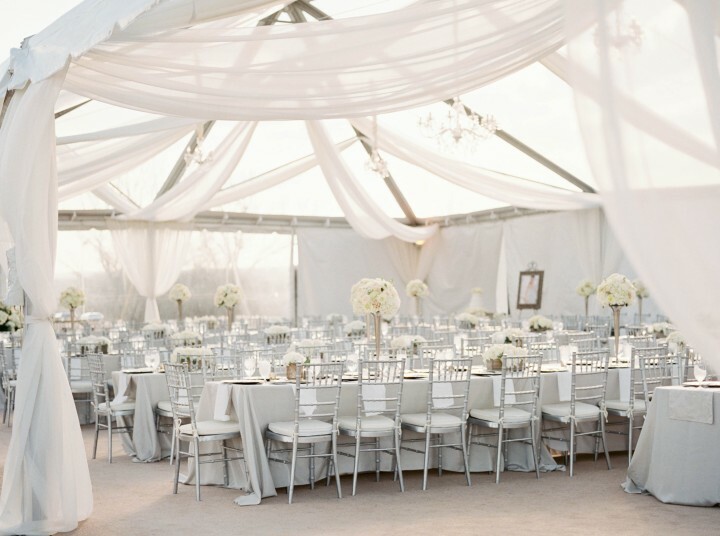 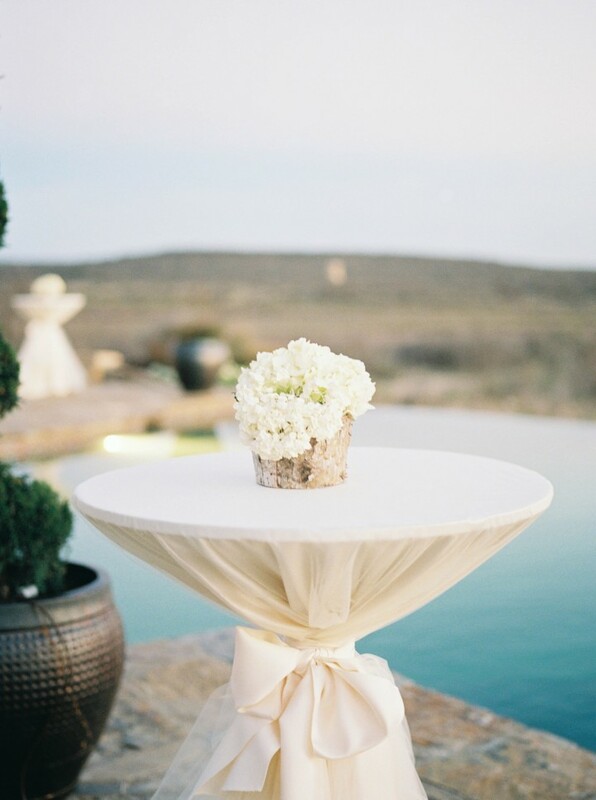 Take a look at this glamorous Texas wedding and tell us if any words other than “heavenly” comes to mind. 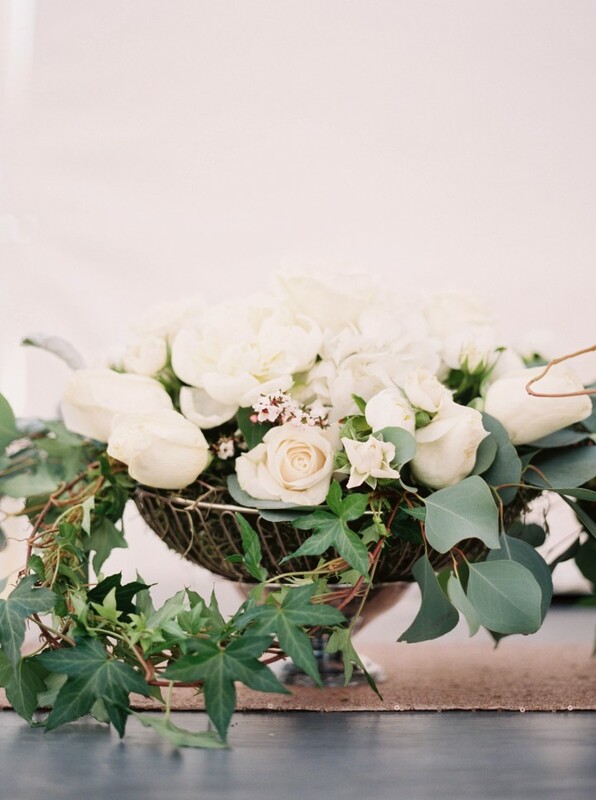 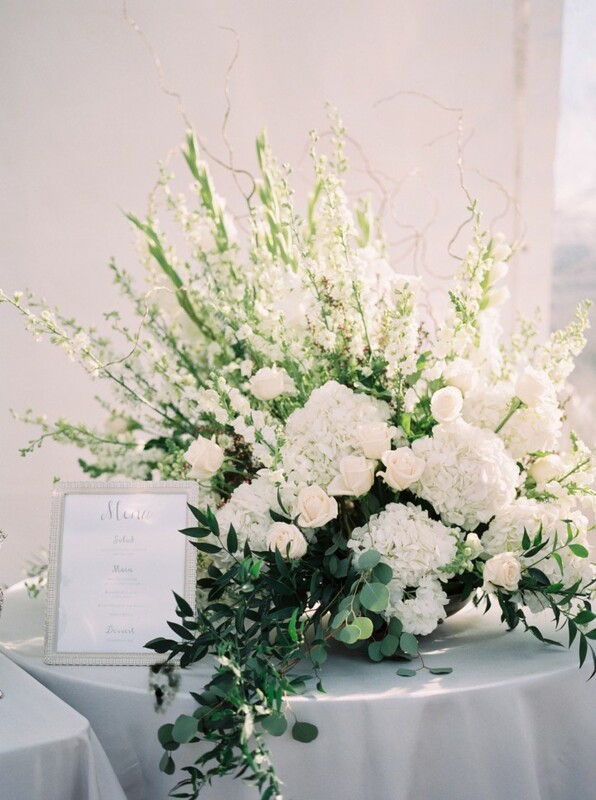 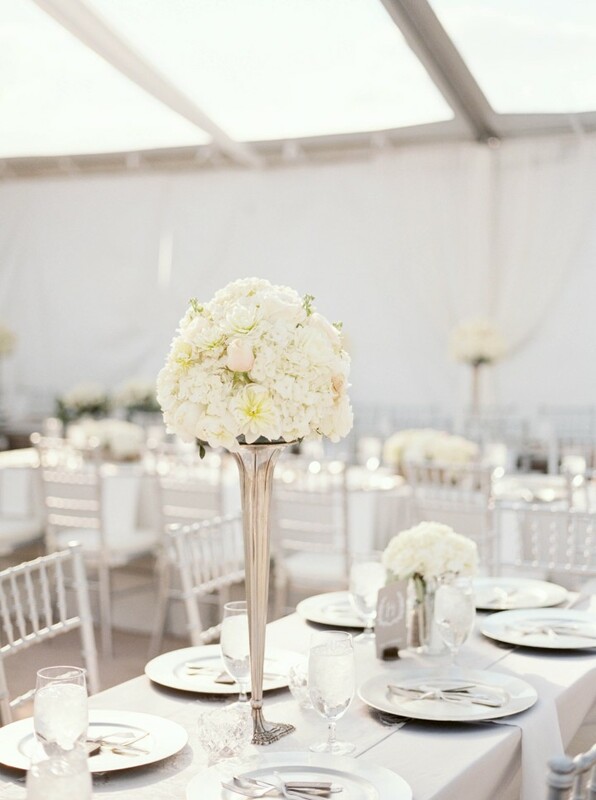 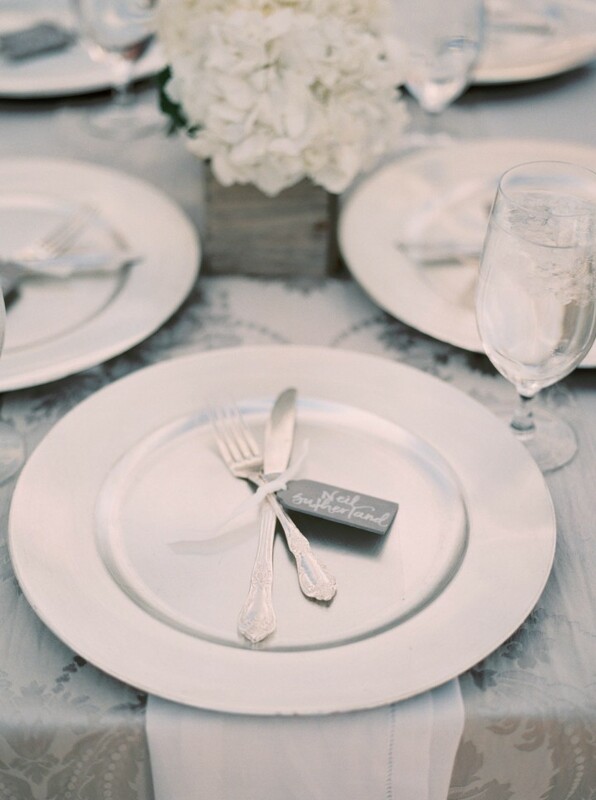 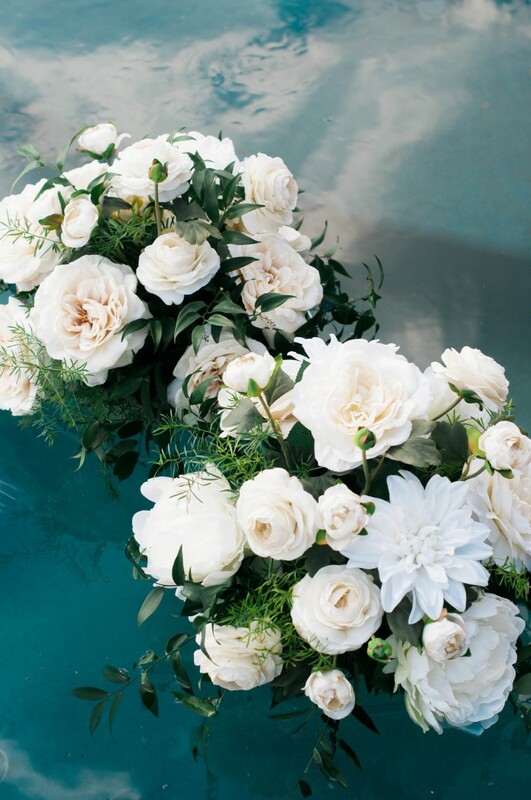 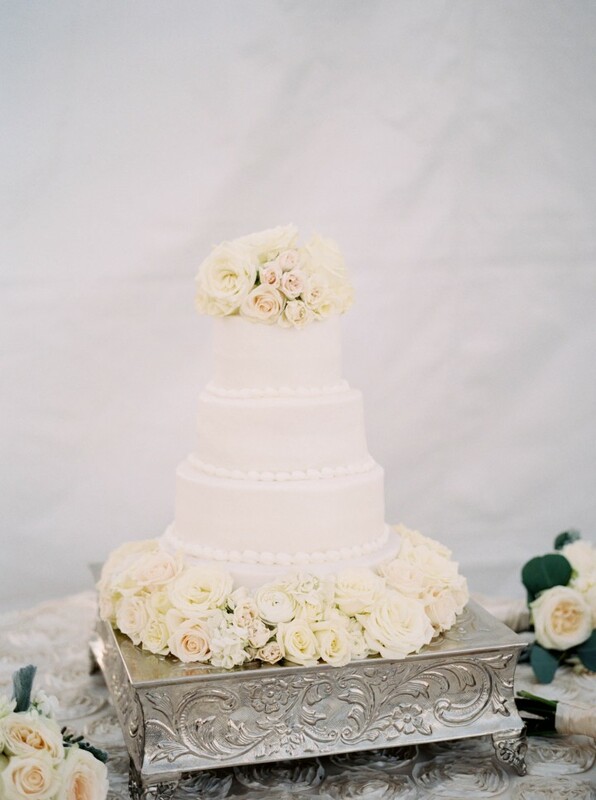 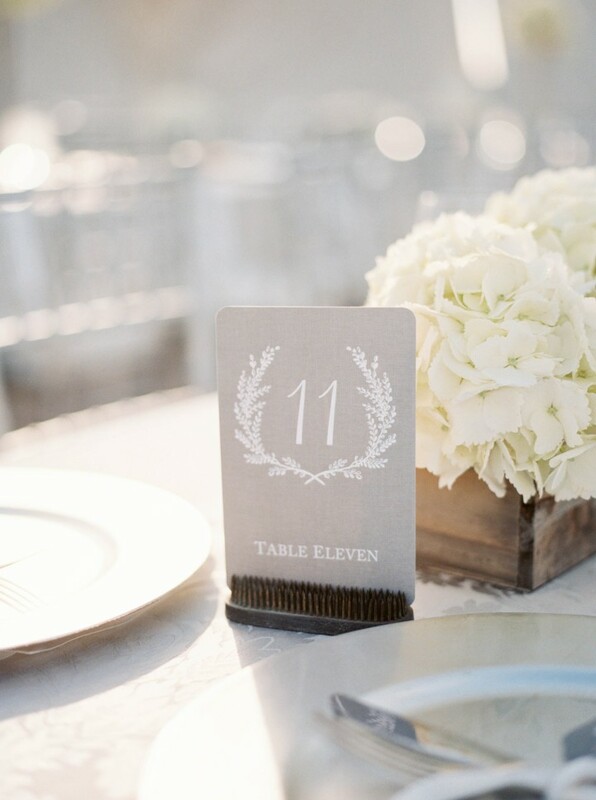 We are loving every precious and glamorous detail of this chic all white wedding as captured by Nicole Berrett Photography. 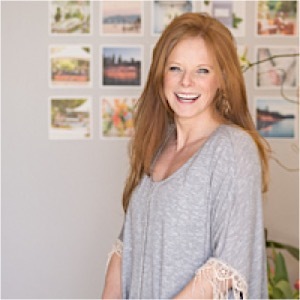 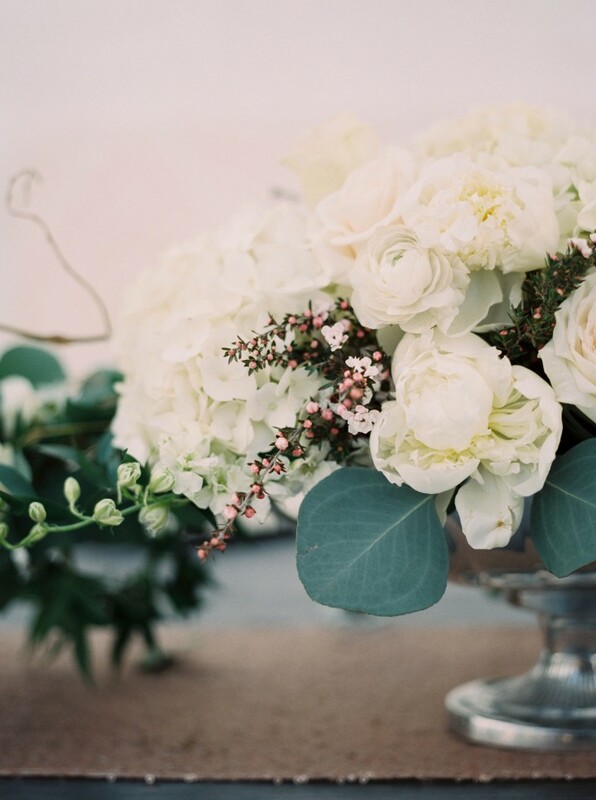 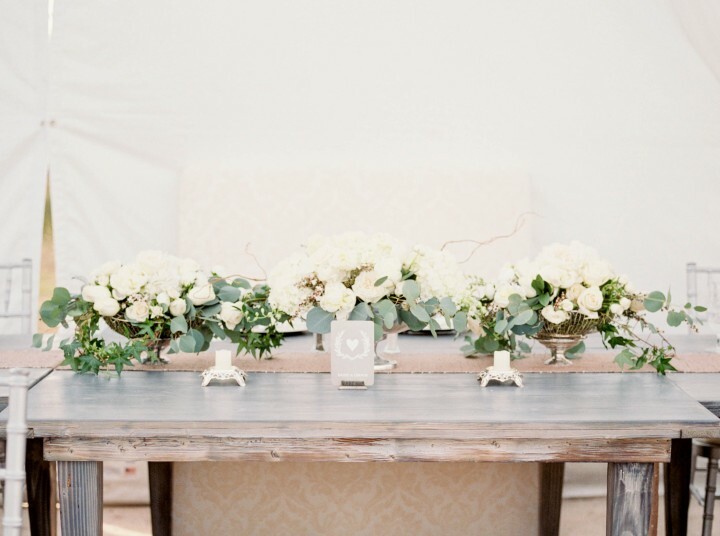 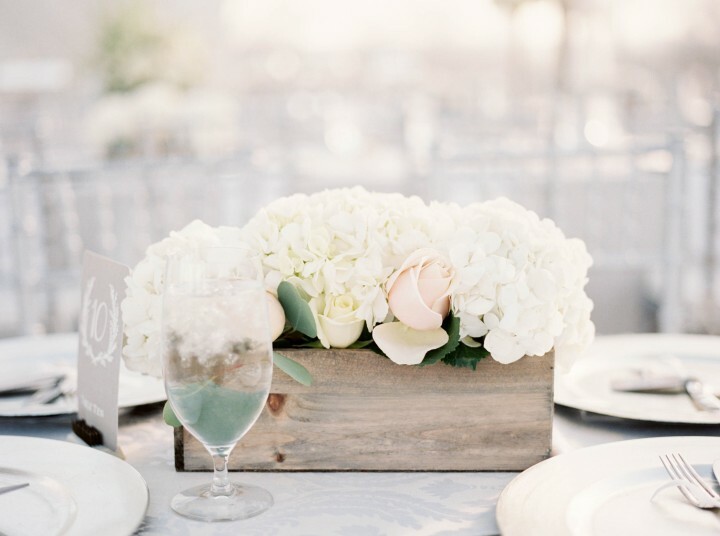 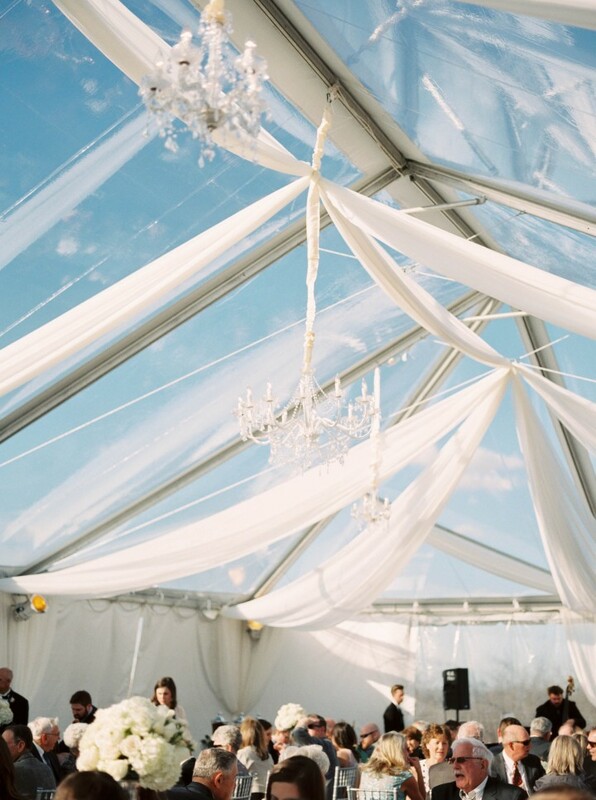 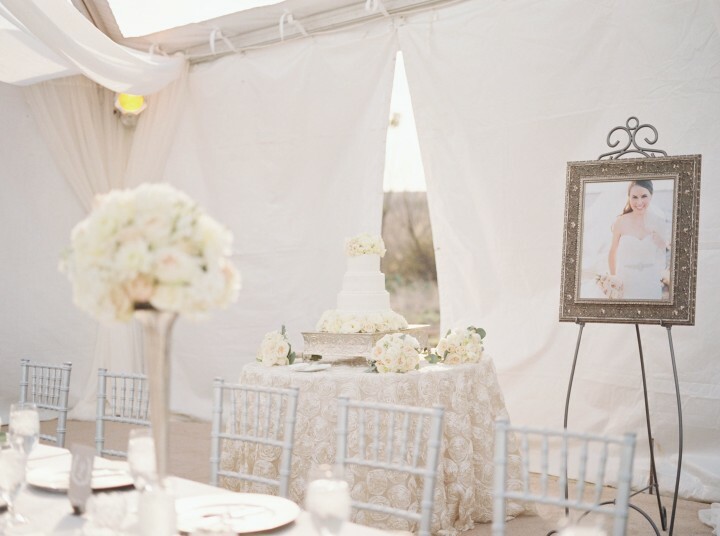 The bountiful blooms, the draping, the soft lighting… it’s all so perfectly stunning. 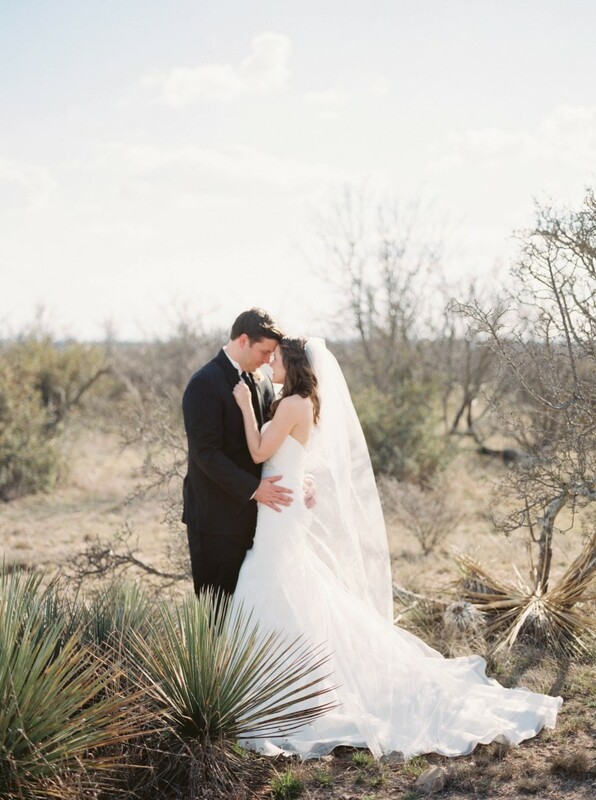 The Pearl Events Austin team did a fabulous job planning Anna and Will’s dreamy wedding; we’re just here to share and swoon! 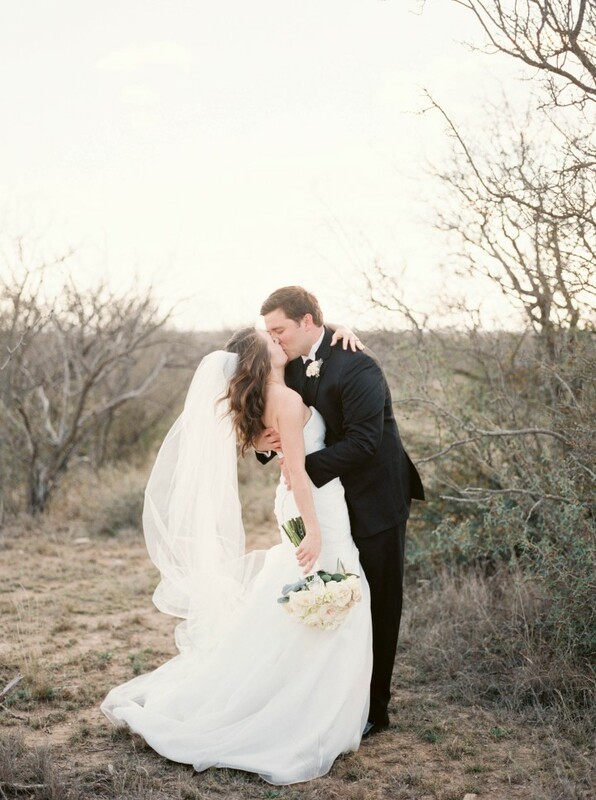 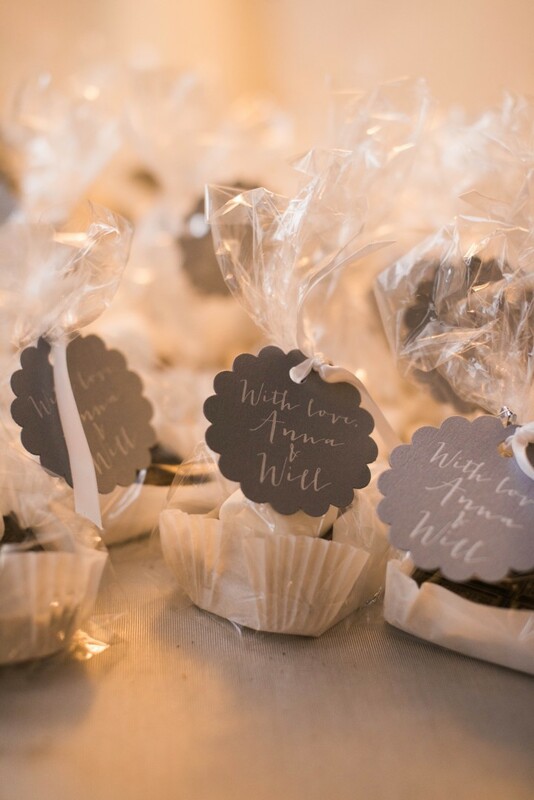 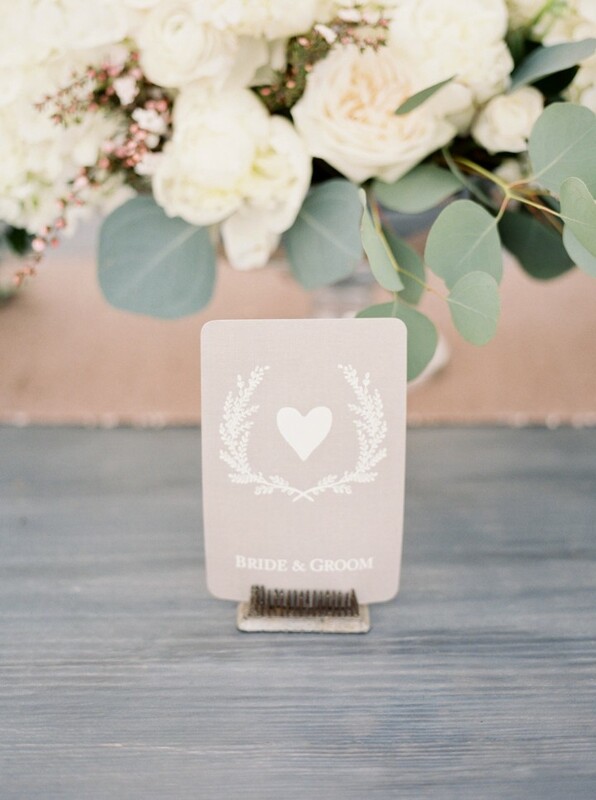 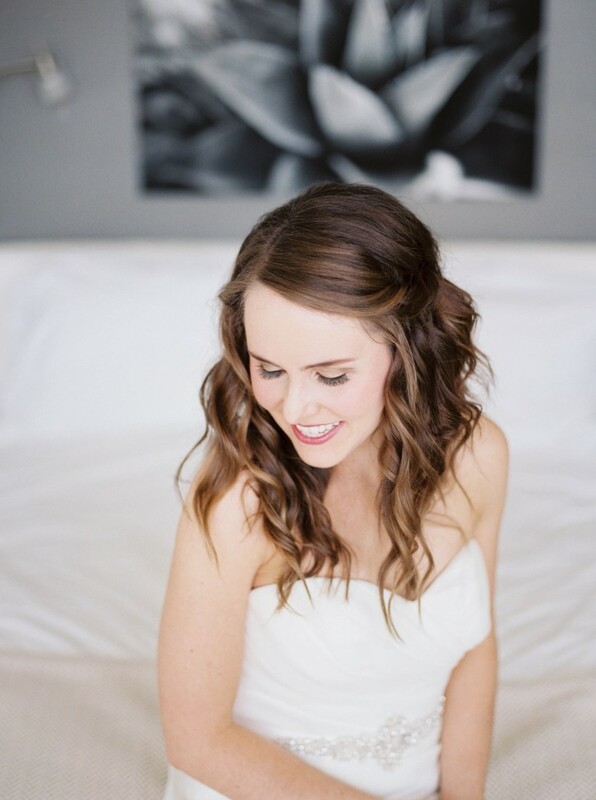 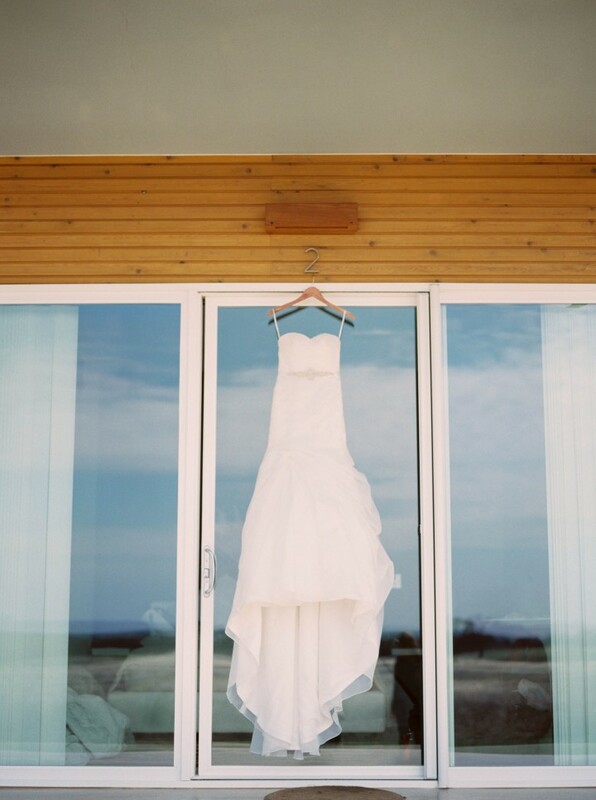 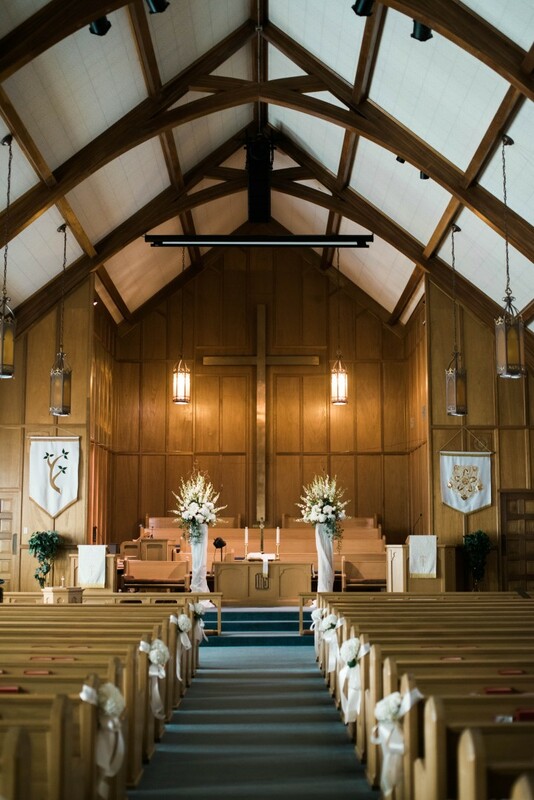 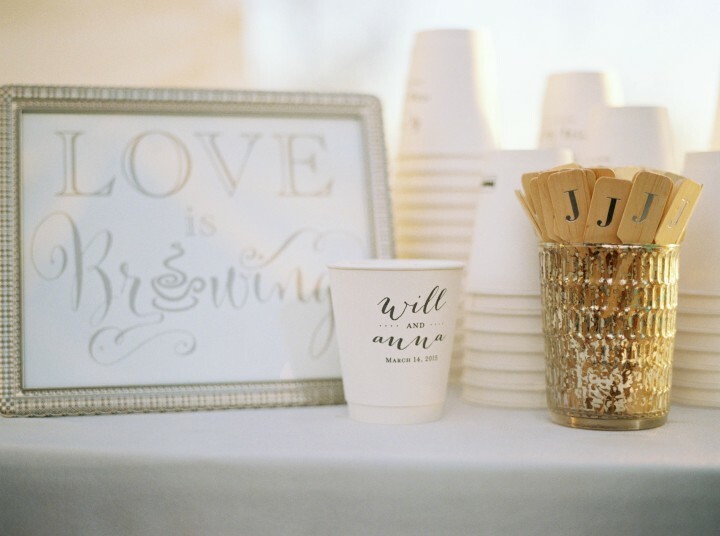 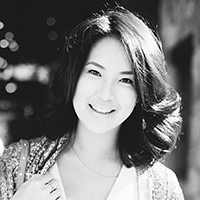 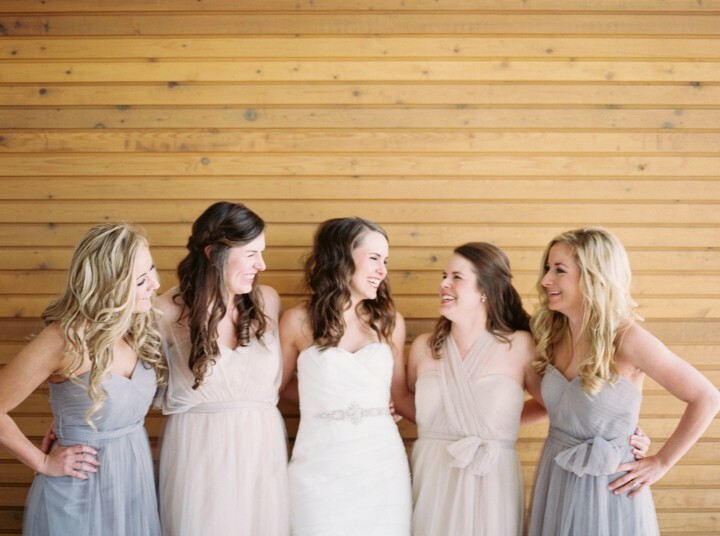 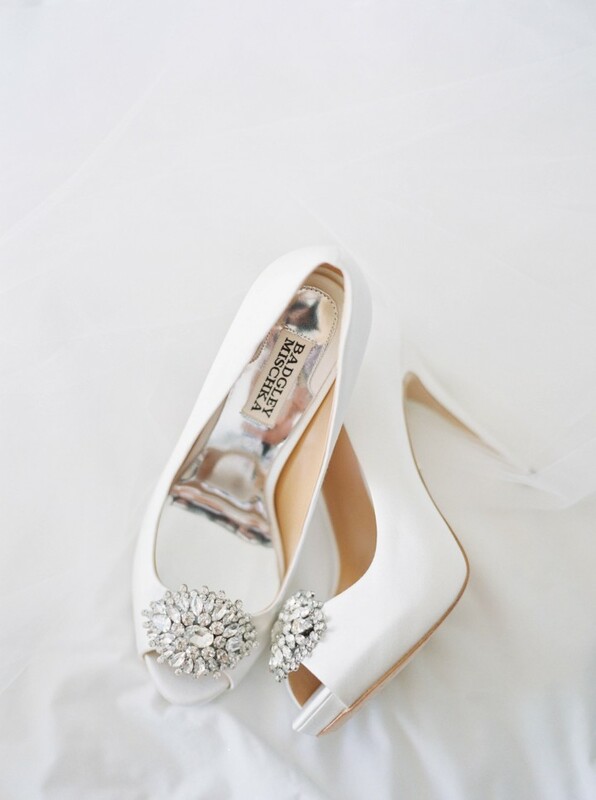 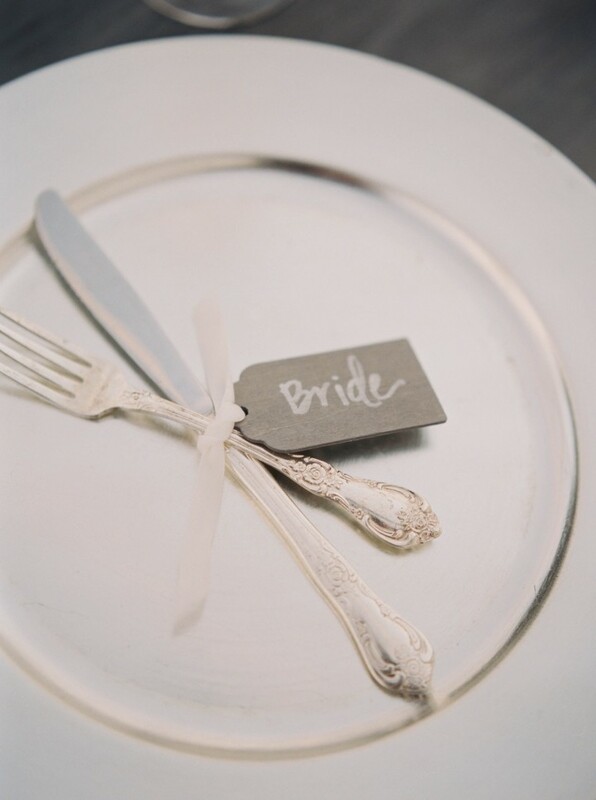 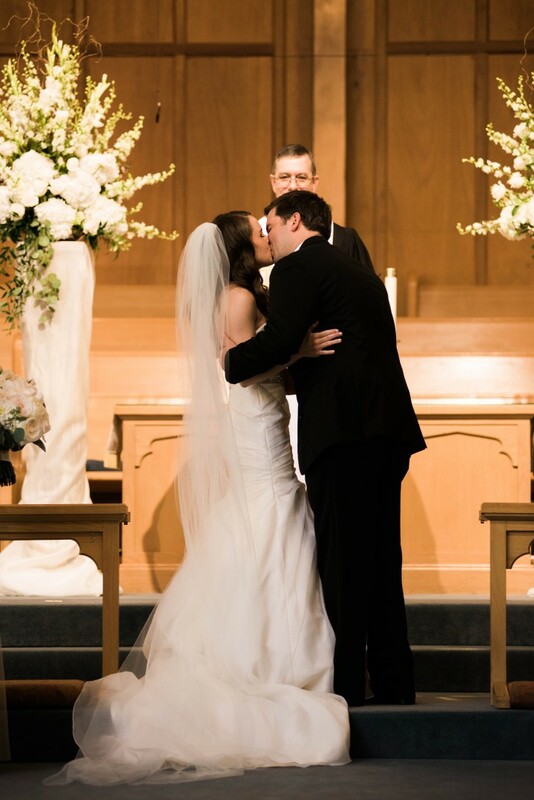 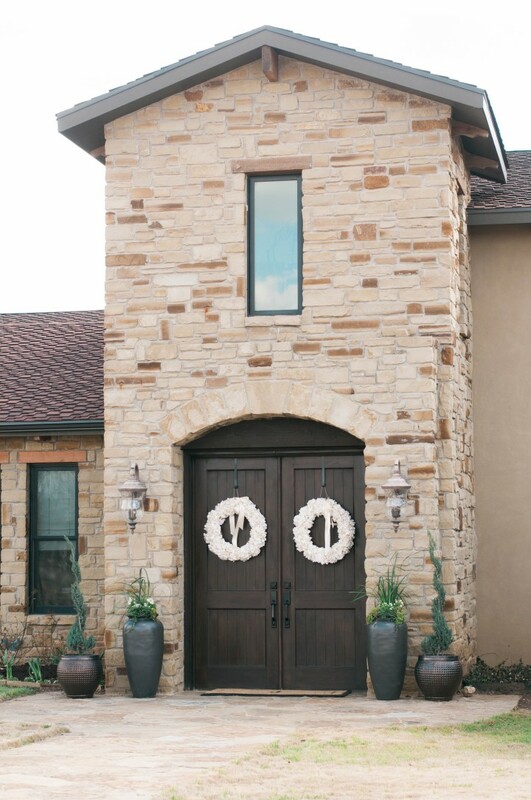 Click to see more gorgeous real weddings from Nicole Berrett Photography.